This year's nominations for the Academy Awards were announced last week, and as usual, several of the movies nominated are adaptations of books (whether literal or very liberally adapted). 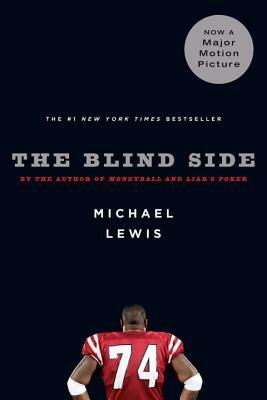 The Blind Side is a loose adaptation of Michael Lewis' book of the same name. The movie focuses primarily on the story of a young homeless man who learns to play football under the guidance of a local housewife; the book tells this story while simultaneously addressing the evolution of the game of football and the industry that surrounds it. Both look promising. An Education is based on a book by Lynn Barber, and tells the story of a young 16-year-old girl who is pushed into the arms of a much older con man by her parents. The movie premiered at the 2009 Sundance Film Festival, and went into full release in October of 2009. The script was adapted by Nick Hornby, author of About a Boy, High Fidelity and A Long Way Down (which I reviewed here). 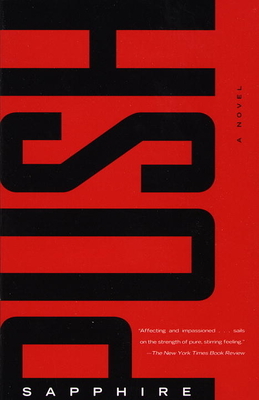 The indie movie Precious, now in full release, was based on the book Push by Sapphire. Both the movie and the novel tell the story of Precious, an overweight teenager beaten by her mother and molested by her father, whose child she bears. Not the most uplifting of tales, perhaps, but widely acclaimed. You can hear an NPR story on how the book became a movie here. And last, but certainly not least (especially as it stars George Clooney), Up in the Air, based on the book by the same name, written by the fiction editor for GQ. 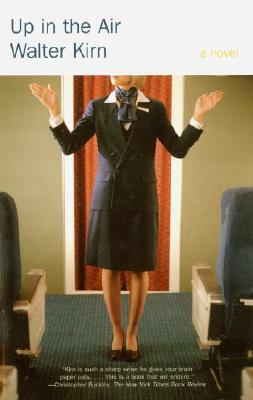 George Clooney plays a dissatisfied albeit successful businessman (he fires people for a living, I believe), who wants to leave his job in favor of something better, but hesitates to leave behind the airborne life he has come to love (or his goal of reaching the 1,000,000-mile flying mark). In other book-to-movie news, Avatar was topped as the number one movie at the box office by another book-made-film: Dear John. The sappy story of a love-at-first-sight relationship torn apart by September 11th, the war in Iraq and the effects of teenage hormones, the movie is based on the book by Nicholas Sparks. 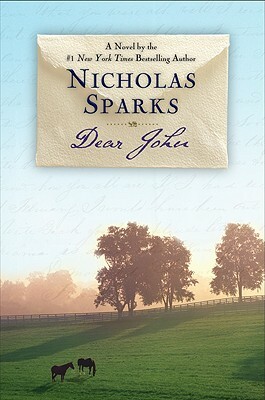 Ok, that's not fair, I don't really like Nicholas Sparks to begin with... but at least he gets people to read. The movie did well for the book sales, as well, with it hovering somewhere in the top ten titles on Amazon this week.